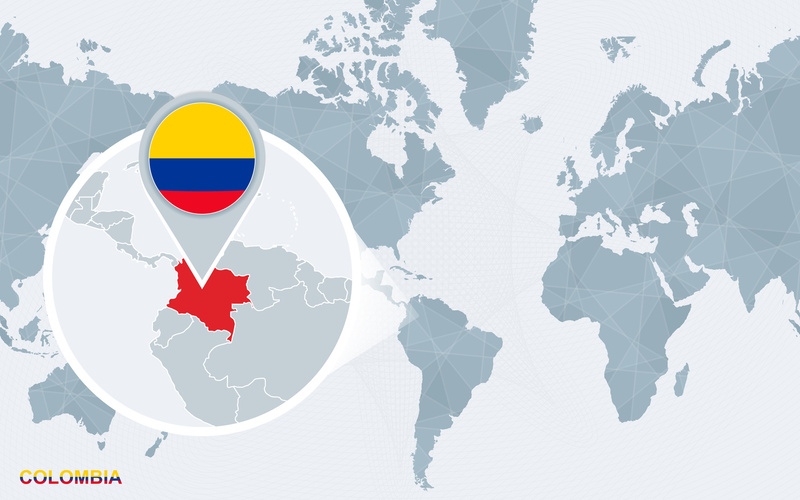 Colombia Fintech and consultancy firm Open Vector have started the year by signing a memorandum of understanding (MoU) for the development of open banking in the South American nation. Carlos Figueredo, CEO of Open Vector, adds that the MoU is the work of several months between the duo. Open Vector says its directors are responsible for establishing open banking in the UK – the first country in the world to do so. The consultancy works with governments and financial institutions in several countries on the subject of open banking, PSD2, GDPR and electronic transfers. Colombia Fintech, as you worked out, is a business association in the country. It is headquartered in the capital Bogota and has a lot of affiliates according to its website. Names include BBVA, Mastercard, Visa, Citi, Bancolombia and EY.